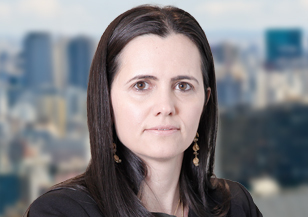 Laura Menezes is a consultant based in Spencer Stuart’s São Paulo office and leads the firm’s Leadership Advisory Services efforts in Brazil and Latin America. She advises clients on a range of leadership issues, with a focus on executive assessment, leadership development, succession planning and organizational design. Laura has more than 17 years of experience in talent development and management consulting, serving clients across sectors including financial services, consumer goods, education, mining and metals, and agribusiness. Additionally, Laura has experience leading executive searches for C-level positions. Prior to joining Spencer Stuart, Laura led the leadership consulting practice at another global executive search firm in São Paulo for more than five years. She conducted executive leadership assessment, development and succession planning projects for clients in Brazil, Argentina, Chile and Colombia. Previously, Laura worked for more than 10 years at Booz & Company in management consulting and talent management roles. During her tenure, she focused on strategy, process redesign and organizational transformation, and was also part of the Booz Allen acquisitions services practice with a focus on M&A. 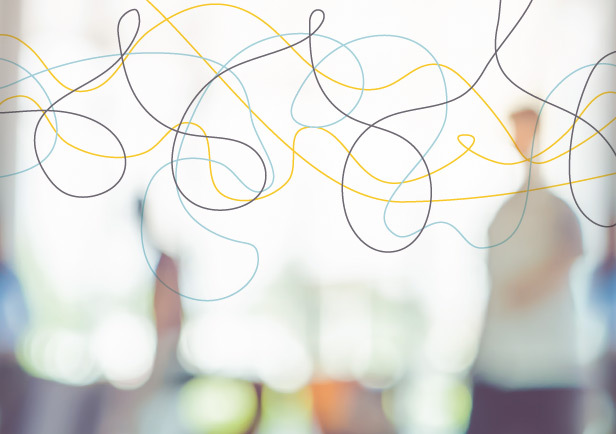 conducted economic and financial assessments for M&A transactions. Laura also led talent development for Latin America, focusing on recruiting, assessment and development. Laura began her career in the financial services sector as an analyst in the fixed income trading desk at Banco Francês e Brasileiro and Banco Schahin Cury. Laura holds an undergraduate degree in business administration from Fundação Getúlio Vargas (FGV-SP) and has an M.B.A. from Columbia Business School. She is a native Portuguese speaker and also speaks fluent English. 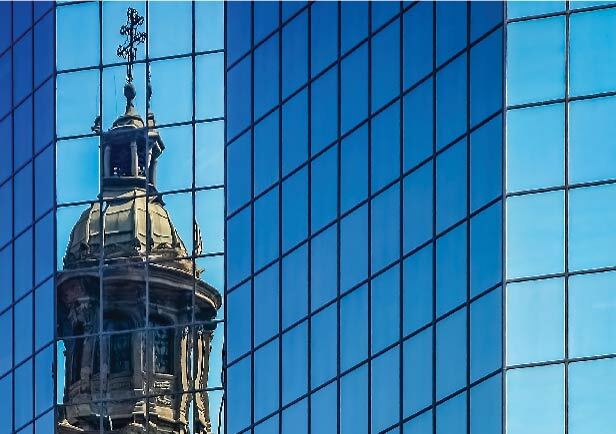 Highlights from a survey of 120 executives from six Latin American countries about organizational culture and its impact on business performance.